Unvanquished FPS/RTS Alpha 17 has hit! Unvanquished is a free, open-source first-person shooter combining real-time strategy elements with a futuristic, sci-fi setting. 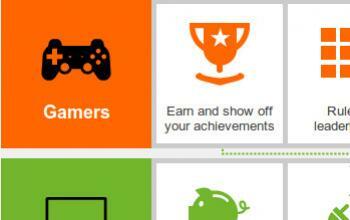 It is available for Windows, Linux, and Mac OS X. Birds are tweeting, Teslagrad's still doing pretty good on Greenlight, and we're getting closer and closer to a Grand Steam launch! Legend of Dungeon Alpha Nymph released! 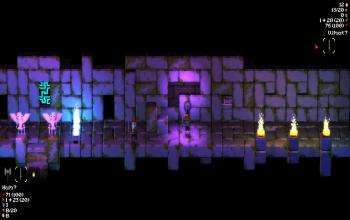 Legend of Dungeon A 4 Player Co-op Rogue-Like-[i]like[/i] Beat'em'up with Dynamic Shading on [i]AWESOME[/i] Pixel Art, has gotten it's latest Alpha update and it's a biggy! Full Bore - A Puzzle Adventure coming soon to Linux! 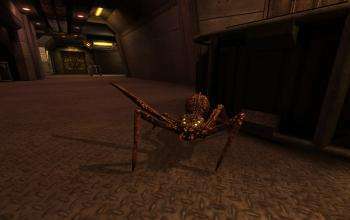 Deep underground lies a reminder of Boarkind’s darkest hours. All it takes is one little boar to dig it back up. 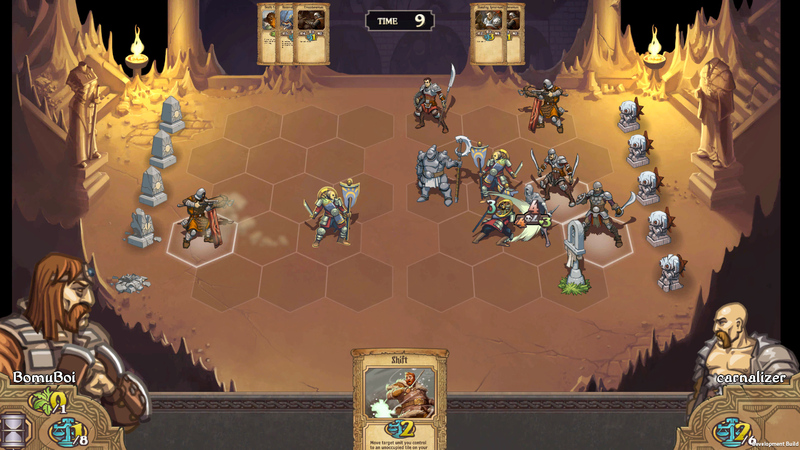 Mojang's Scrolls is coming to Linux "soon"
After speaking with jonkagstrom from Mojang on twitter it seems that Mojang has not forgotten about Linux! 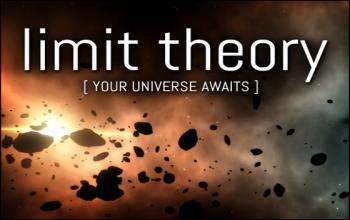 Limit Theory is a crowdfunded Space Sim whose universe is based around the concept of procedural content generation: nearly everything in LT, according to the developer words, will be computer generated (quests, solar systems, enemies, nebulas, etc.). 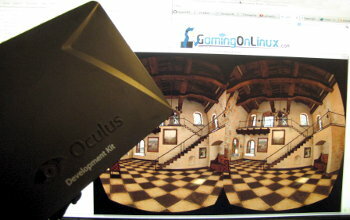 A couple of days ago, version 0.2.3 of the official SDK for the Oculus Rift was released with Linux support, and I thought now would be a good time to put together a belated unboxing/first impressions video. 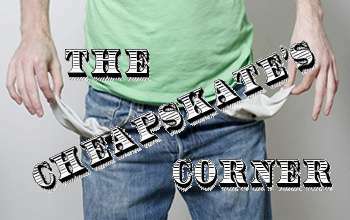 [b]The Cheapskate's Corner[/b]'s back, as every Thursday night. 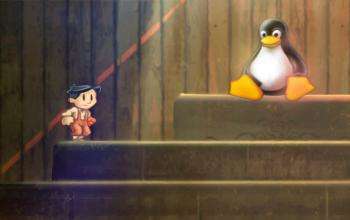 We hope you've been saving during the week, because now's the time to spend it all on cheap -but good- Linux games! 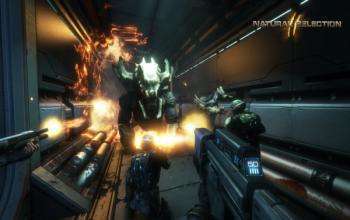 Another day another Natural Selection 2 Linux progress update! Yes it's real, it's coming and here's more info for you! Project Zomboid new Alpha update is out! Project Zomboid the ever awesome isometric zombie survival game has unleashed Alpha 2.9.9 onto Desura so it's an official version! Project 64 Nintendo 64 emulator is open sourced! This will be a win for Nintendo fans, an Nintendo 64 Emulator named Project 64 was open sourced this year! Space Sim MOBA GoD Factory: Wingmen Reaches For LINUX Gamers! 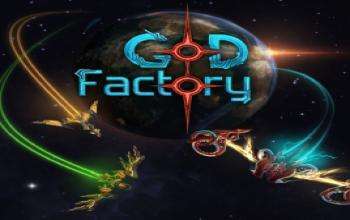 Independent game developer Nine Dots Studio will release a LINUX version of its upcoming title GoD Factory: Wingmen, a cross-platform 4v4 space sim MOBA. 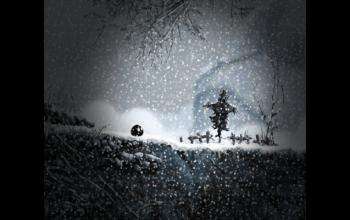 Nihilumbra adventure platformer will be hitting Linux! 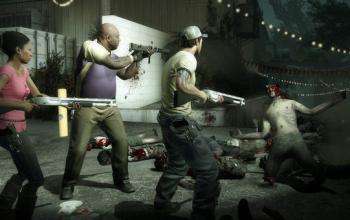 Left 4 Dead 2 infects Linux as it's out of Beta! Writing on their official L4D blog the developers announce the new version of Left 4 Dead 2 is out featuring Linux!